From my perspective the is no such thing as a perfect hat. There is always some small issue that I just find annoying. 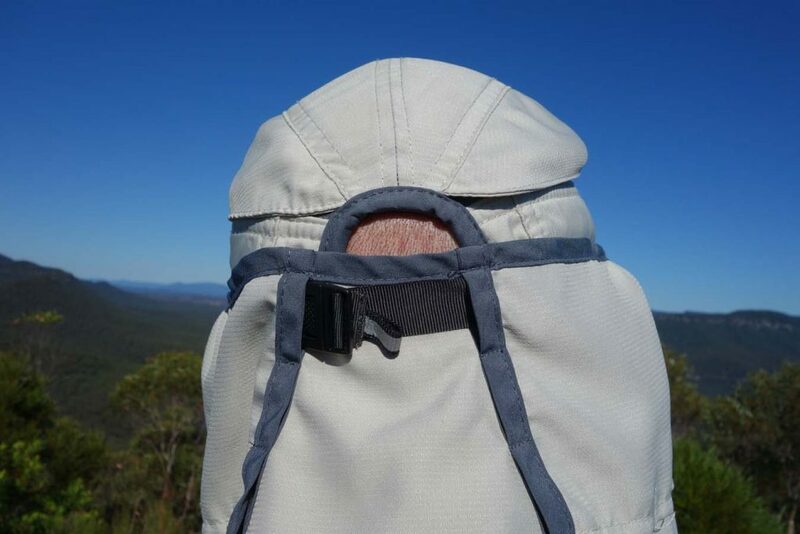 Over the years I have moved a way from rigid broad brimmed hats as they often catch on fully loaded packs and will often ‘scrape’ creating an annoying noise as I walk that tends to drive me insane. I now favour the cap style hat with a cape as I find this to be the most versatile, regardless of the weather. I am currently trying to decide between two caps. 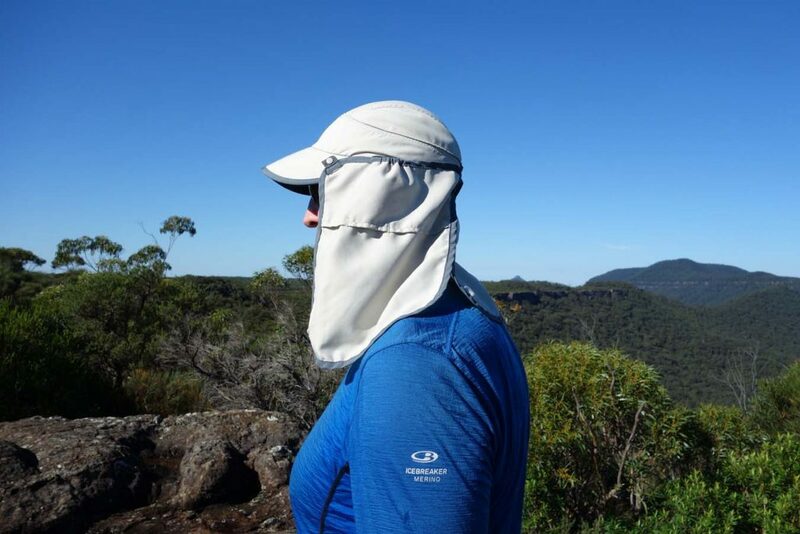 The first is the Outdoor Research SunRunner Cap and then there’s the Sunday Afternoons Sun Guide Cap. On first appearances these caps have very similar features and appear very much the same but each has its own advantages. 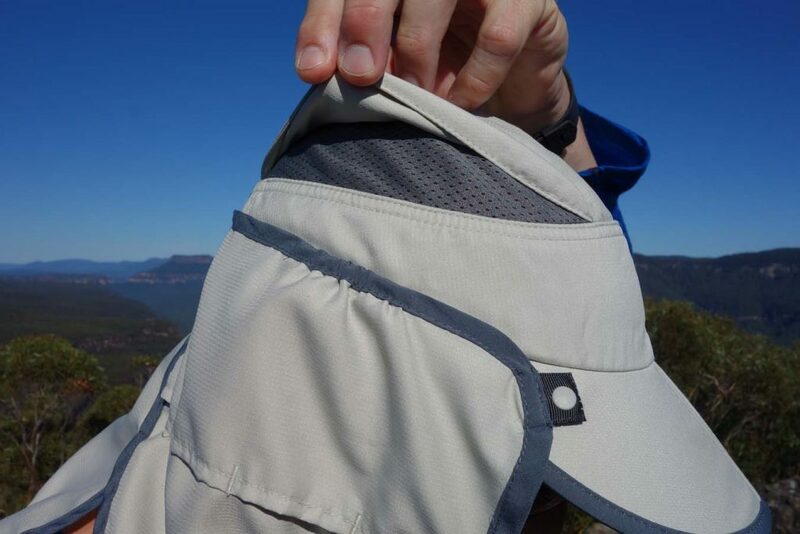 Regarding the Outdoor Research SunRunner Cap I really like the small pocket that allows you to fold away and store the cape when it’s not being used. In addition I like the neck lanyard that works very well when I just want to have it off and hanging around my neck. So what makes the Sunday Afternoons Sun Guide Cap a challenger? While these hats appear very similar it’s the fine detail that I really like. 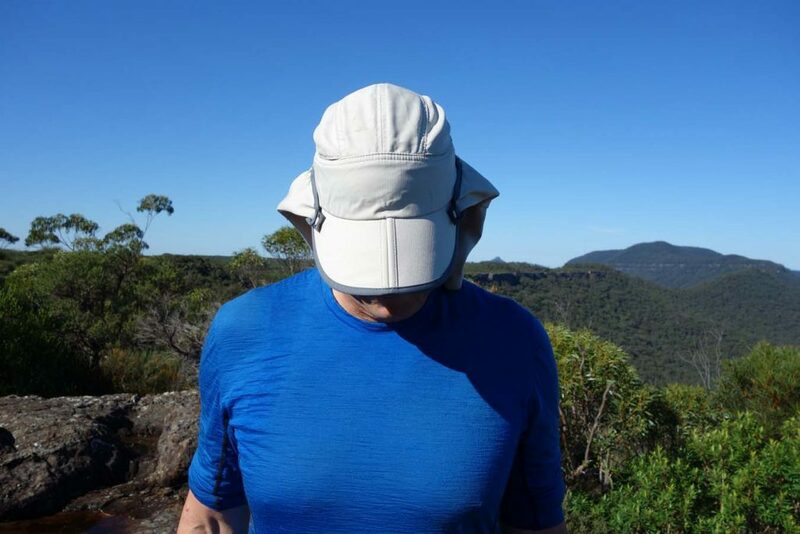 Both hats have a foldable front brim however the Sunday Afternoons Sun Guide Cap has made there’s a very obvious fold and I just find that I can get use the right bend on it to suit me. This cap also has vents which allow airflow and minimises sweat build up so again a big tick for this model. Inside the cap there is a band of absorbent mesh that is soft and extra absorbent, which makes this hat a real winner in hot conditions. So what then are the negatives? The first is price and while not horrendously expensive there is enough difference to make you think between the two hats. This cap does away with the neck lanyard and replaces it with a press stud. 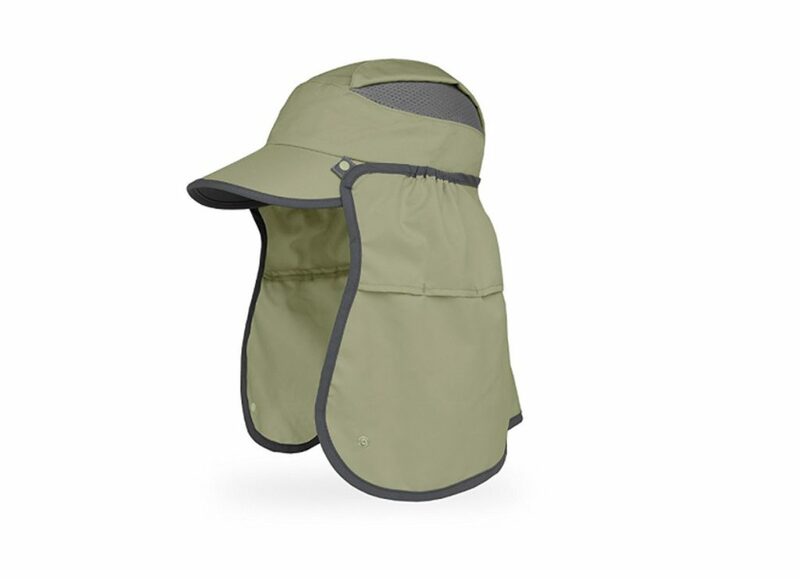 This stud works well in keeping the cap on and the cape under control on windy days but you can’t really pull the cap down on your neck when you feel like it. The cape needs to be stored in your pack or pocket when its not being used which means that there is a potential to loose it. 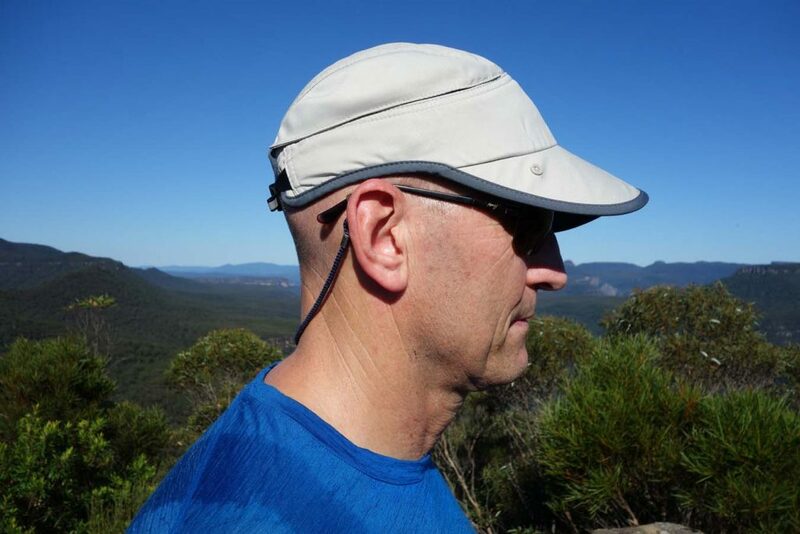 For me the thing that has stopped this hat being the clear winner against the Outdoor Research SunRunner Cap is one of the features (the pony tail friendly one) which means that there is a potential for a small gap to be present in the back of the cap. If you have hair this presents no real issues but if like me you are bald (or as good as) then there is a big potential to end up with a burn spot on the back of your head if you don’t position the cape properly. As careful as I am sometimes this just happens. The niggles I have identified on this cap are ones that are specific to me so they probably won’t bother most people. 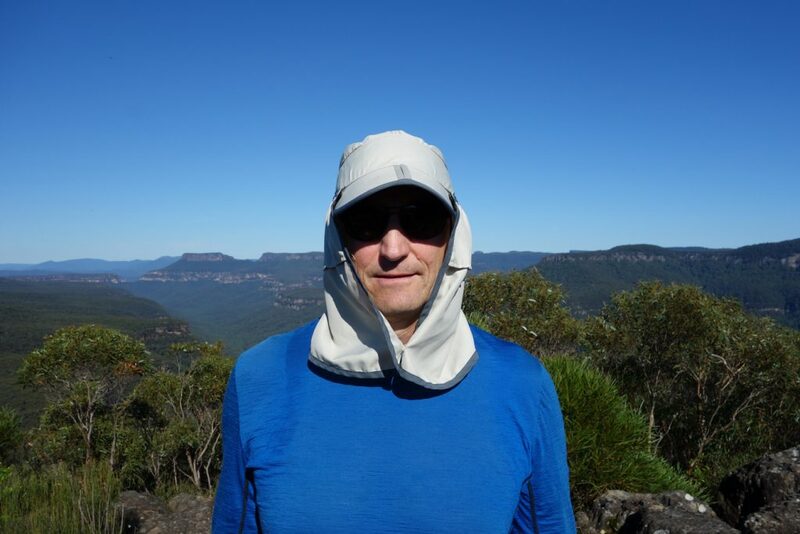 If I had a head of hair then this cap would be the clear choice for my sun protection but as it is the jury is till out and I am still to decide which cap will become my ‘go to hat’. The sun cape on this cap needs to be stored in your pack when not being used. The Sunday Afternoons Guide Cap is available in two colours and two sizes. However you may only find the light sandstone coloured option in most stores.